….and saw himself on sale for less than 5 bucks! I’m not good at telling jokes, so thankfully this isn’t one. 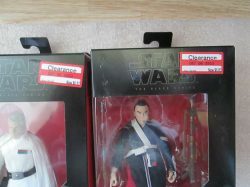 How would you like to pay under $5 for some great The Black Series 6″ figures? 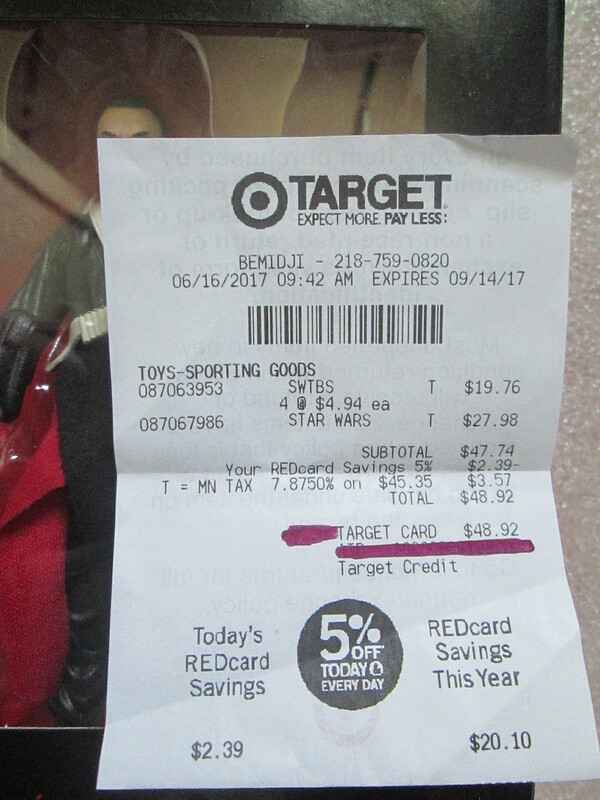 Well, JTA reader JediRebel77 shares with us quite a find at a local Target store. 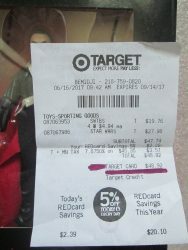 Even though we all love to find a deal, Target REALLY needs to make some changes to the way they handle inventory for Star Wars figures. Click through to see what kind of deals we’re seeing. It is so strange to see a figure like Chirrut on sale for under $5 when I have literally NEVER seen it in a brick and mortar store since it’s release. This just shows further proof that the Target system is broken. The benefit of Target putting this all on clearance is that hopefully we will start to see some new figures making it to the shelves after they clear these out. I haven’t check my local Targets yet, but you can be sure I will be there bright and early tomorrow. There are a few figures I wouldn’t mind getting a couple more of at that price tag. The Legacy pack price is about what I paid for it originally at Target with the Rogue One release coupon sale they had going on, but that price is getting closer to making me want to grab a couple more (nobody can deny that Vader is such a phenomenal looking piece). So how about you? Have you seen anything like this at your local Targets? If so, did you get lucky and find any gems? Let us know in the comments below! Next Article: Baze And Chirrut Making An Appearance?